Lumber One is a locally-owned, full-service lumber yard. For professional homebuilders, commercial contractors and do-it-yourselfers, Lumber One is the Number One choice. Every home improvement project is unique. That’s why we believe it is important to offer our customers custom products. 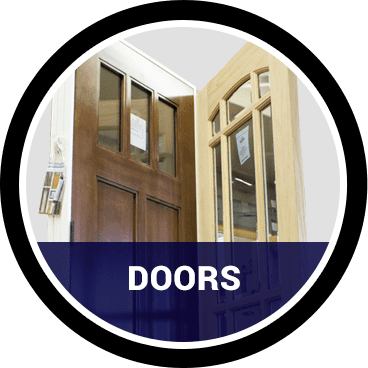 Lumber One specializes in designing custom doors made of top quality materials that can be cut to any size. We offer a selection of high quality, energy efficient windows that pair convenience with style. No matter your budget, Lumber One will work with you to find the right window solution for your home. Does your project require special assistance? Ask the experts. If you need help with your project or have any questions please click the button below to fill out an online contact form. 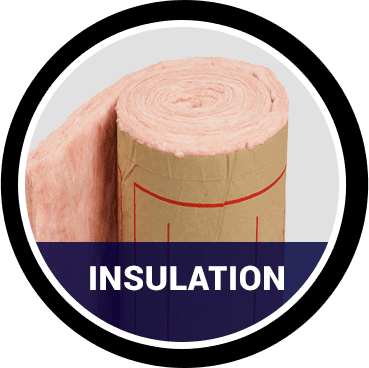 We will get our experts to give you the assistance you need, weather it is more information about a product or helping you find the right materials to get the job done right. 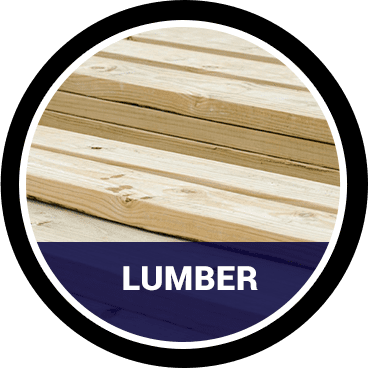 Lumber One has been and still remains the area's only locally owned and operated full-service lumber yard since opening in May 2002.